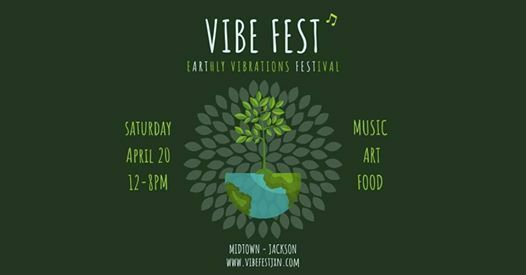 RAISE OUR VIBRATION JACKSON, MS! A community eARTh Day celebration promoting a healthy lifestyle and raising environmental awareness. 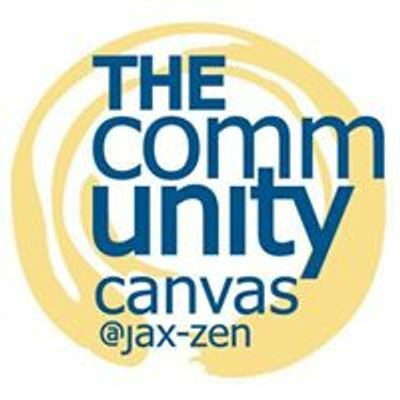 Live music, speakers, yoga, mindfulness, healthy food options, consciously curated eco-friendly artists, artisans, vendors and a kids zone. 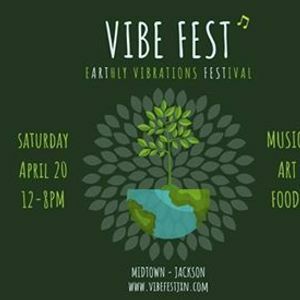 Visit VibeFestJXN.com for more information including music line-up, sponsorship and vendor opportunities.